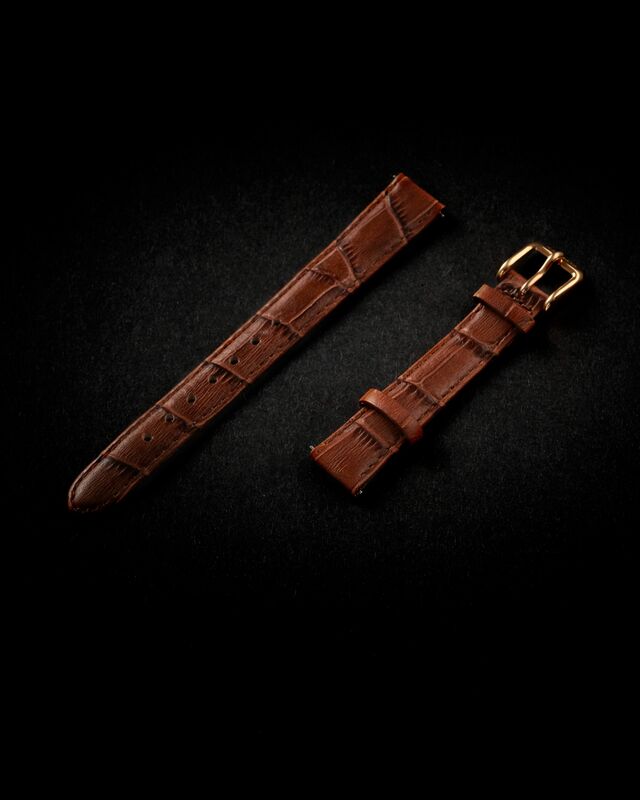 Ferrata’s selection of watch straps reflect our brand values and focus on quality, style and versatility. 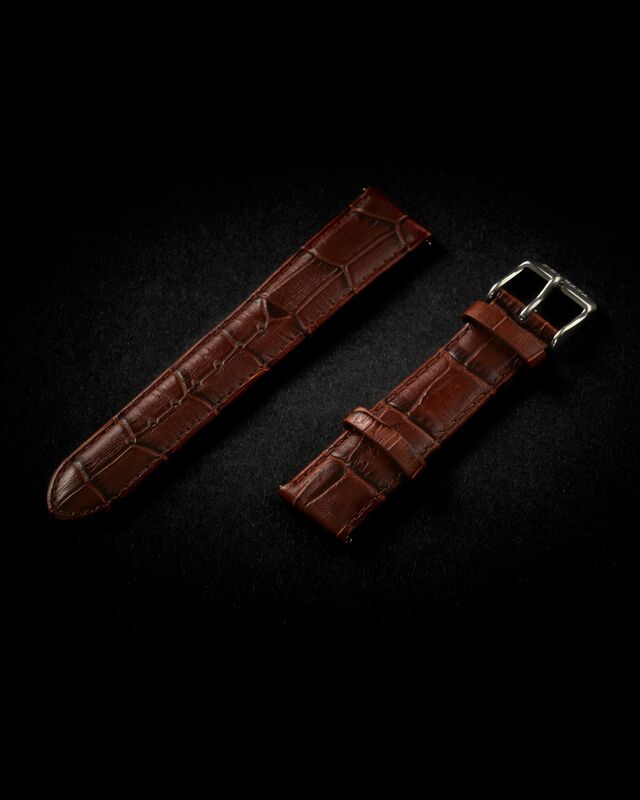 Ferrata’s alligator style leather straps have all been crafted using fine Italian leathers that will soften and develop subtle patinas over time, with deep and vibrant colours that look beautiful paired with our watch collections. 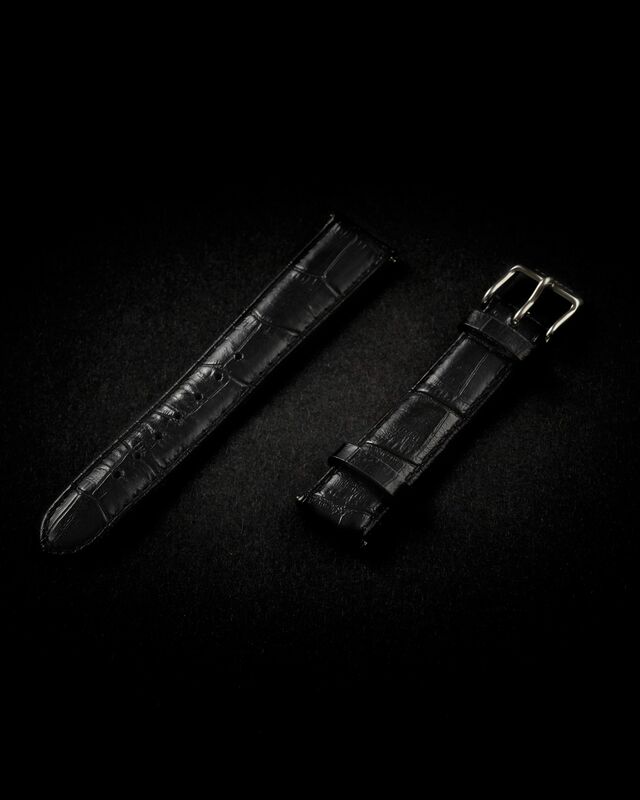 Most of these straps are also available with two colour options for the buckle, providing the versatility to match with all our watch cases. 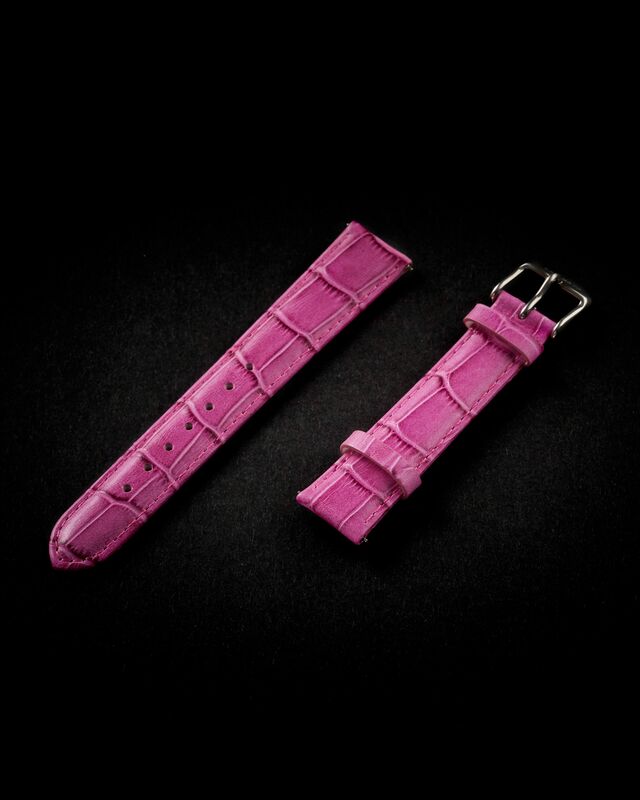 Enjoy transforming the look of your watch when swapping a classic black leather band with a bright pink hue! 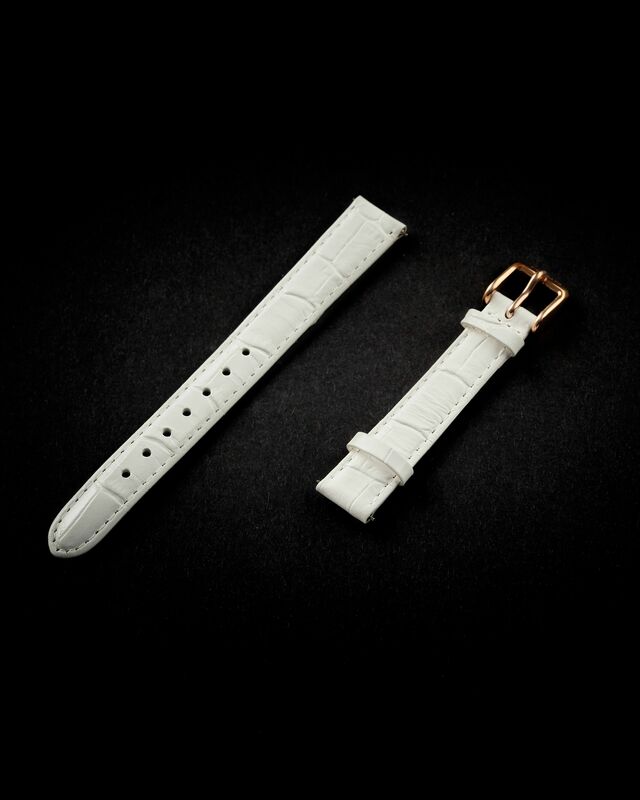 Also try the Milanese mesh bands for a luxurious and refined look. The Milanese mesh straps are available for all watch sizes and have been constructed with hiqh quality stainless steel. 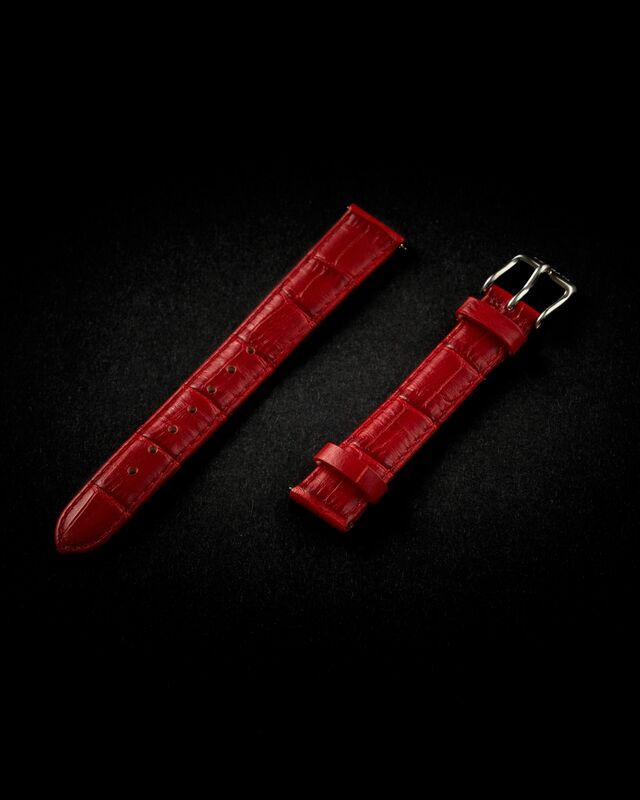 Due to their construction, these strong and sturdy straps are light and soft on your wrist, and feel particularly nice on the skin during hot weather conditions. Our NATO style nylon watch bands give a sportier, military style that looks great with our larger watch models – the Milano and Verona. 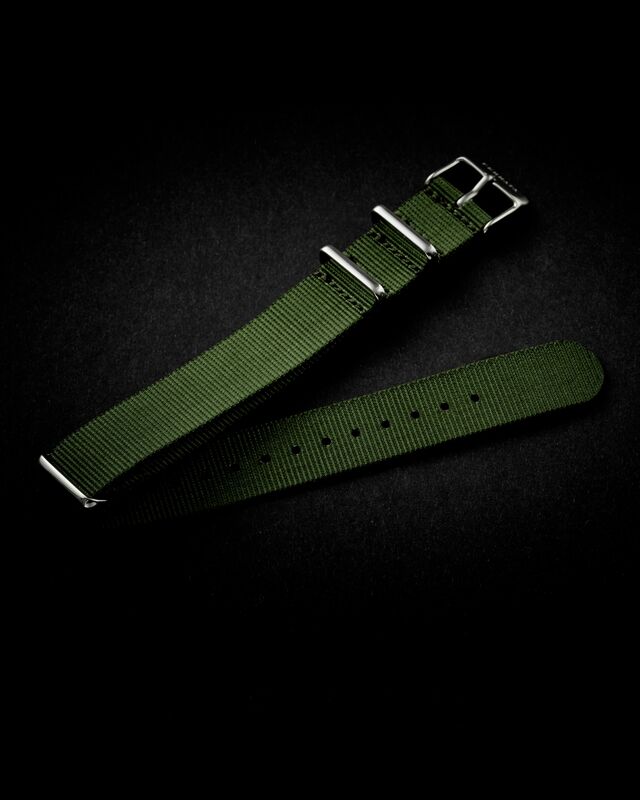 The NATO watch bands are currently available in classic military green, other colours will be introduced shortly. 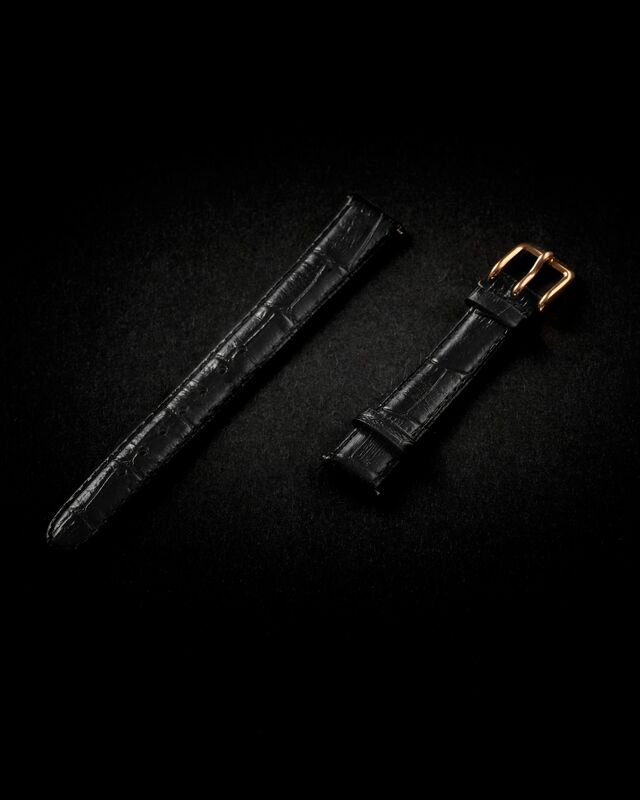 Ferrata’s watch straps are interchangeable. 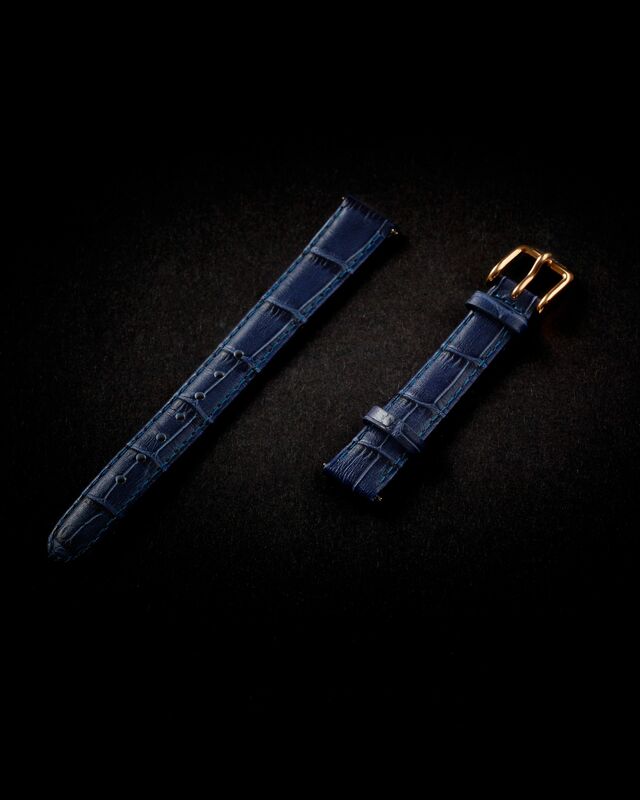 The watch straps are fastened to the watch cases with pins that allow you to easily and quickly remove and change the straps without the use of tools. 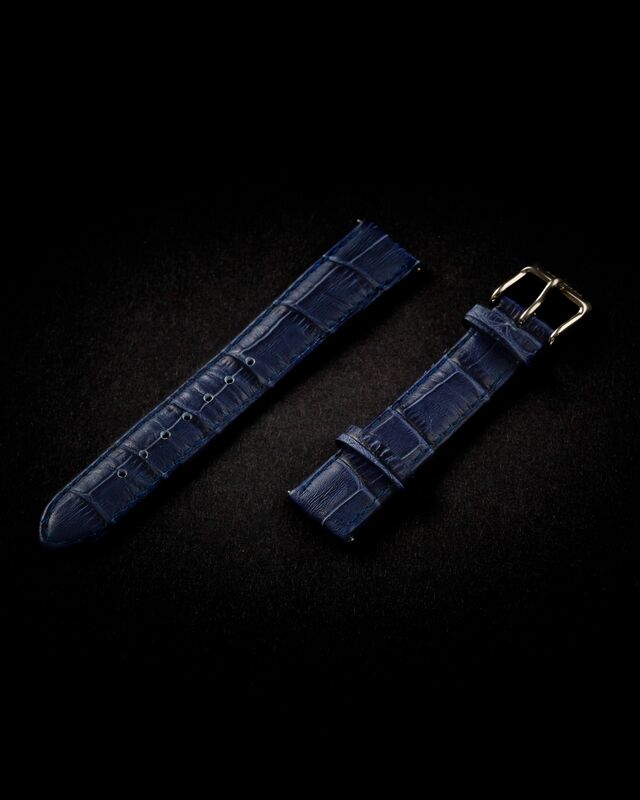 Mix and match with our watches to create a look that matches and elevates your unique style. The instruction manual and videos provide more details on changing straps and adjusting the length of mesh bands. Sign up to secure free shipping and get updates on special offers, new products and campaigns.